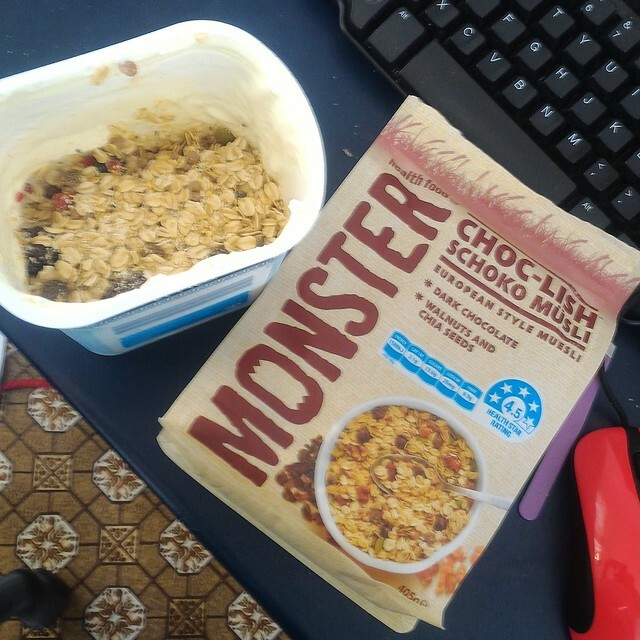 Aldi Greek youghurt and frozen berries with Monster choc-lish muesli. 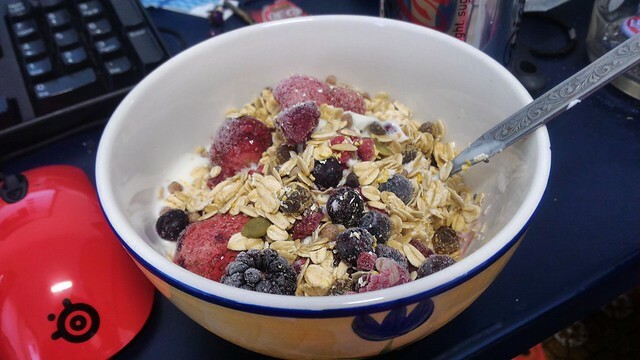 A really subtle sprinkling of dark chocolate in this (gifted) muesli, along with the usual seeds, oats and sultanas :) I’m been rekindling my muesli and greek yoghurt love with this! 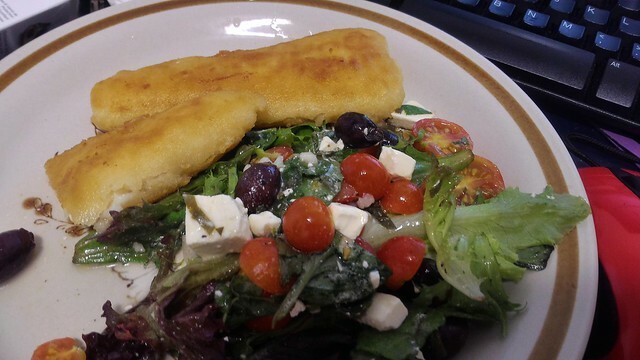 Various types of fish and salads. 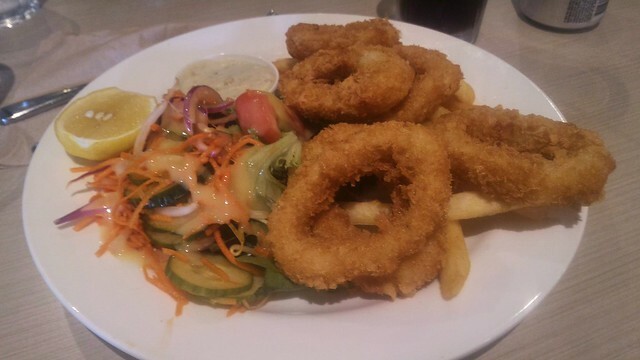 $10 calamari from the Toronto Workers Club. 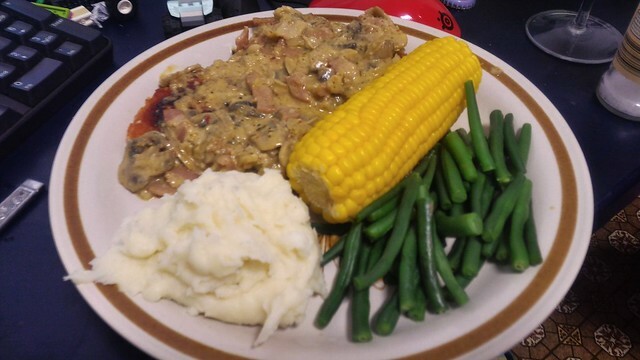 Chicken schnitzel from The Meat Shed in Toronto with mushroom sauce. 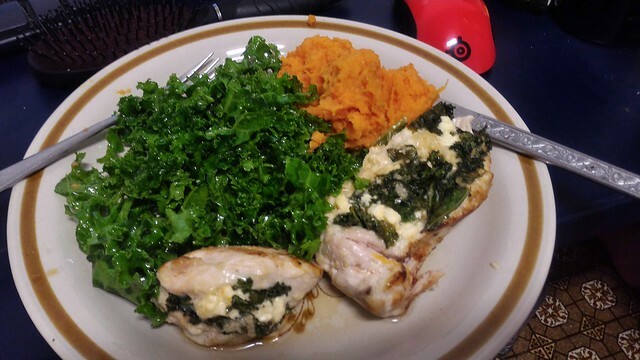 Feta and spinach stuffed chicken breast from my Hello Fresh. I actually have a few free intro boxes to gift to whoever wants them….. get in touch? 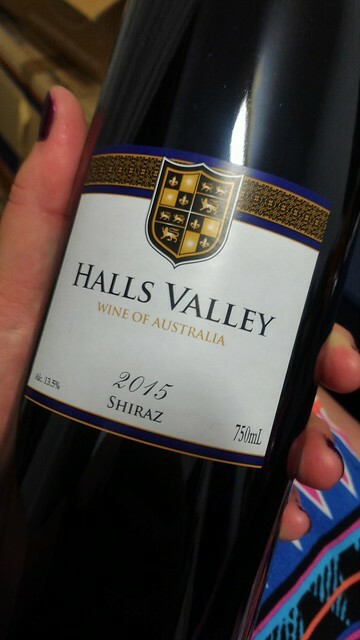 All washed down with this Halls Valley Shiraz that I got for a steal! 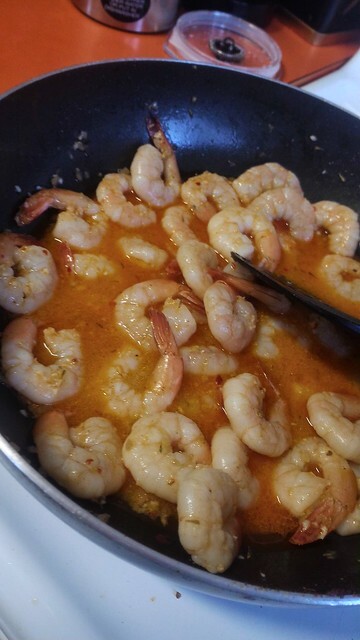 I also have a freezer full of Lite n Easy mini meals, perfect for nights I come home at 10pm and can’t face cooking and know that toast isn’t always the answer. 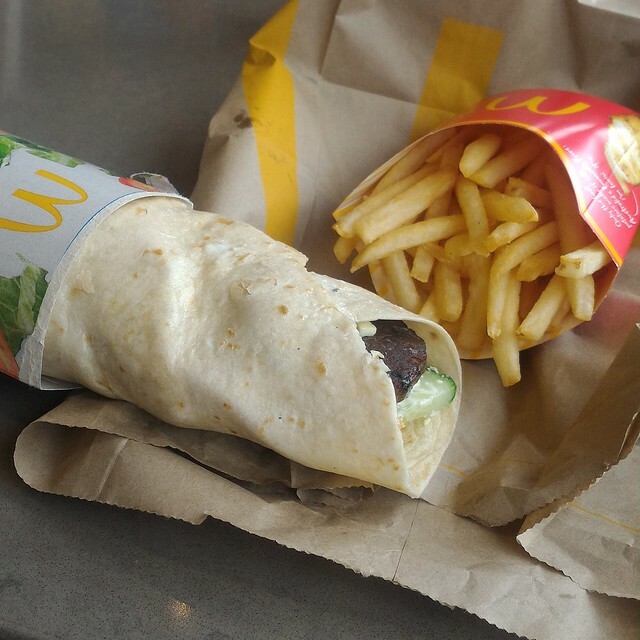 I hope you’re eating well! oooh I’ll check that link out! Thanks!! !